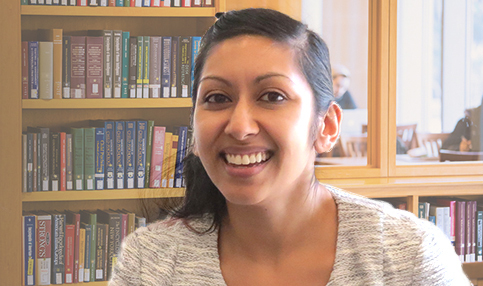 As a student at CSSW, you have access to the Social Work Library, one of the world’s premiere collections in social work and social services, as well as to the collections and services of the other 21 libraries that make up Columbia’s library system—one of the top five research libraries in North America. 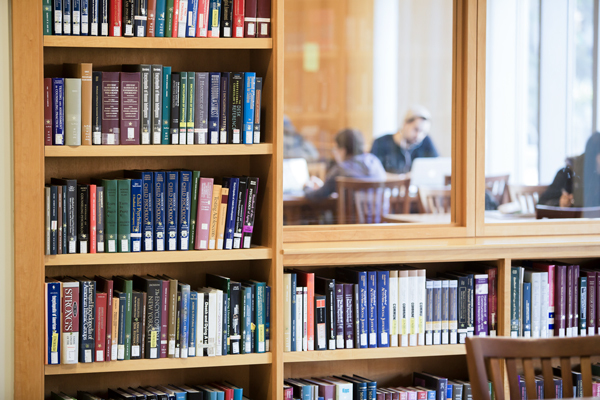 Comprehensive information about the Social Work Library’s collections and services can be found on the Social Work Library Web site, a micro-site of Columbia University Libraries. Where is the Social Work Library? We are located on the second floor of the Social Work Building. Tuesday – Thursday: 10:00 a.m. – 9:00 p.m.
Our hours are more restricted in the summers. To confirm our hours for a particular day, go to the Social Work Library Calendar. I have to write a paper and would like to search for sources online. How do I do that? Graduate students at Columbia University have access to thousands of online databases in various subject areas. To get started on your search, go to Recommended Databases for Social Work Research. You are also welcome to schedule a research consultation with the Librarian using this webform (UNI ID and password required). When I’m reading articles online, what is the best way of logging citations? All three products enable you to retrieve and save references from bibliographic databases so that you may later use that information in formatting in-text citations, footnotes, endnotes, and bibliographies. To download one of these programs, go to Options for Citation Management on the Columbia University Libraries site. An instructor has put a book on reserve. How do I check it out, and how long can I keep it? Before 3:00 p.m. Mon – Thurs: Can keep for two hours only. After 3:00 p.m. Mon – Wed: Can keep overnight—but must return by 11:00 a.m. the following day. After 3:00 p.m. on Thurs (and all weekend hours): Return by Tues at 11 a.m. NOTE: Last available copies of a reserves item cannot be kept overnight. Where do I return a reserves item? Reserves items must be returned to the reserves desk or the book drop at the Social Work Library. Most Library items in our regular circulating collection check out for a semester loan. They can be renewed online unless they have been recalled. Do I have access to other Columbia University Libraries? Where are they? You have access to the collections and services of all 22 libraries that make up the Columbia University Library system. To see where they are, go to Library Locations and Addresses and/or Map of Campus Libraries on the Columbia Libraries site. Are there any copiers or scanners in the Social Work Library? There are no public copiers in the library. We have two public scanners. One is in the Photocopy Room, located across from the instructional lab and to the right just before the stacks. The other is in the back of the library, near our three conference rooms. Library hours: Go to calendar. Research Consultation: By appointment only. Go to online appointment system.